Shade lowers from top and raises from bottom. Lighting can be controlled without sacrificing privacy. Ideal for air circulation/double-hung windows. Shall be provided with standard headrail and bottom rail separated by a traversing rail. Two separate pull cords and cordlocks at each end of the headrail shall control separately the traversing and the bottom rail. Operation shall permit the fabric to cover the whole window, stack shade at the bottom of the window sill, stack shade at the top of the window sill, lower fabric from top to any distance permitting lower shade privacy and seeing over the top at same time, and place fabric in middle of window to see under and over the shade at the same time. 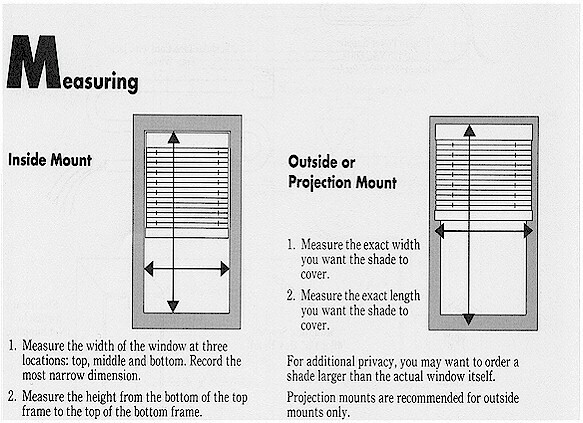 Follow Standard Shade measuring procedures for inside and outside mount. All orders for top down/bottom up shades must be sent to OEM Blinds LLC. at the address listed below. Refer to the bottom of this page for street address, email address,and phone numbers. Information/specifications required for the shades must be sent to us by mail, e-mail, or fax so that your order can be processed. We will respond to you with a price quotation in 24 hours. We will accept Master Card and Visa for payment. 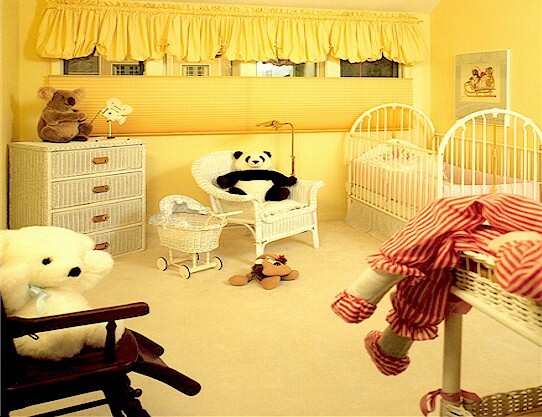 We will also accept personal checks or money orders payable to OEM Blinds LLC..